April 6th marked our 26th annual Comics for Kids. Our 26th annual Comics for Kids event this past weekend was an extraordinary night with inspiring speakers, moving musical performances, and of course, lots of laughs with our host Dana Carvey! The community came together to celebrate and support our kids, raising critical funds that advance our mission. We are thrilled to announce that over $905,000 was raised to support our work, which will be used to improve the quality of life for over 3,000 Boys & Girls Club members and their families in Monterey County this year. 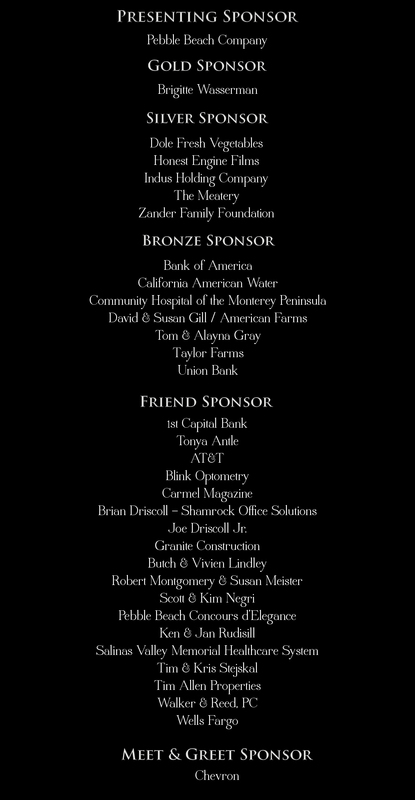 To our sponsors, donors, guests, vendors, vintners, chefs, staff and volunteers who made this event a success, thank you! Together we will ensure that our children, especially the ones who need us most, can achieve Great Futures! Click here to view the online photo gallery from the event!